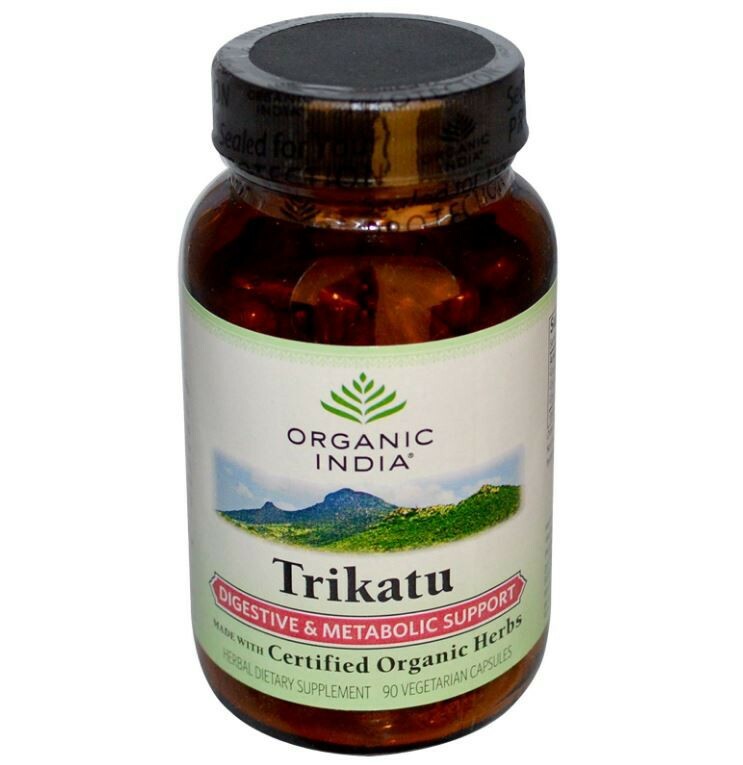 Trikatu, made from long pepper, ginger and black pepper, is traditionally used to support digestion and the overall gastric function. 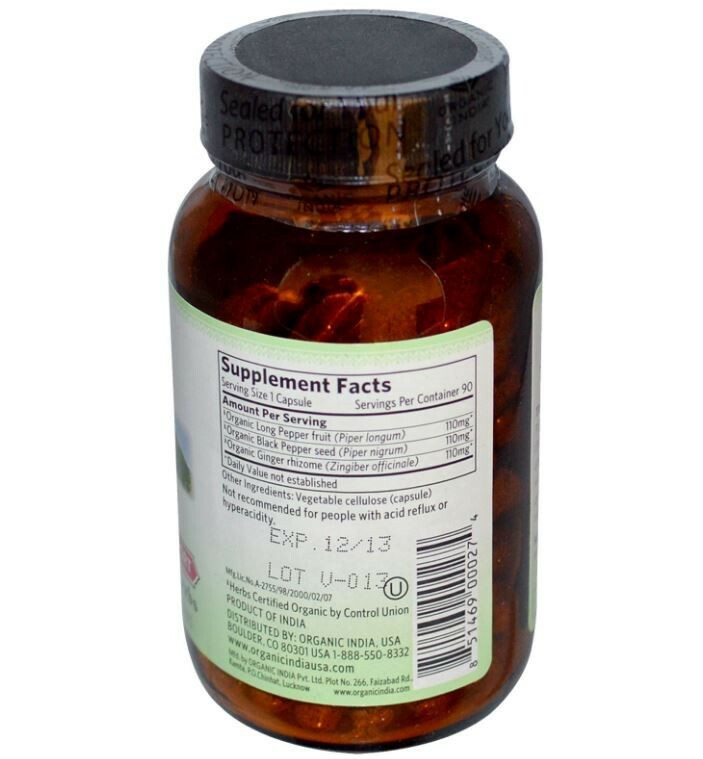 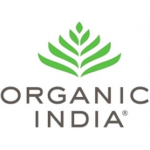 It stimulates digestive enzymes and promotes rapid absorption of nutrients, while optimizing metabolic function. 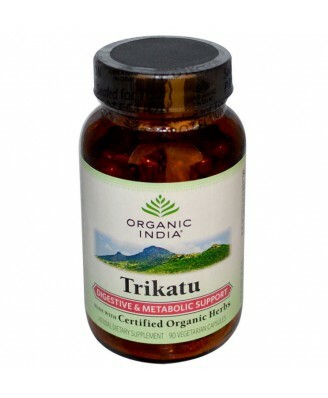 Trikatu's pungent qualities clear excess mucus from the body, which aids digestion and supports respiratory functions.